Andrew is your local glen Waverley Building Consultant. 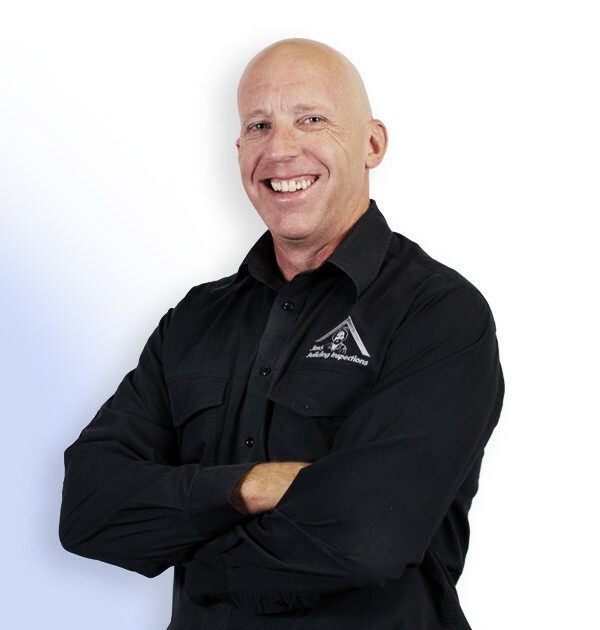 Andrew has over thirty years Carpentry and Joinery experience throughout all aspects of the building trade, including renovations, extensions and new construction in both the residential and commercial industries. He became a Registered Building Practitioner (DBU) in February 2008 and ran his own successful building company, primarily engaging in extensions and renovations of existing homes. Due to the quality of Andrew’s workmanship, all of his business was obtained via word of mouth by satisfied clients. In addition to Andrew’s many years working in the building industry as a carpenter/builder, he spent 12 months carrying out property inspections of public housing as a contractor on behalf of the Department of Human Services- in this role he inspected over 300 houses. Andrew also has experience as an insurance assessor, inspecting damage to homes and organising the required work done to rectify the identified issues. Approximately 2 years ago Andrew completed his Certificate IV in Training and Assessment and over the past 18 months has been teaching the Diploma & Certificate IV in Building and Construction at Holmesglen Institute and Builders Academy. This experience has enhanced his knowledge of all relevant aspects of the building industry codes, regulations and standards. On a more personal note, Andrew is a keen footy fan and a passionate Hawthorn supporter. He also enjoys exploring the outdoors, camping and spending time with his kids.